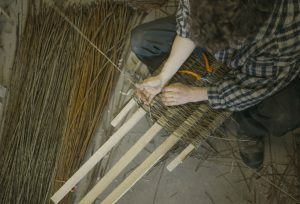 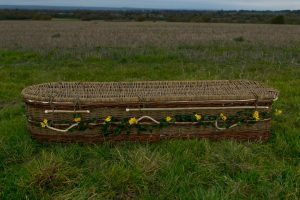 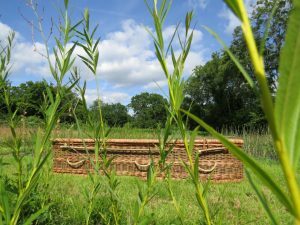 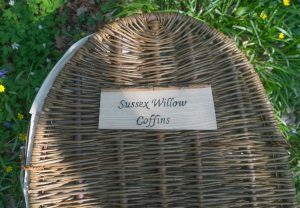 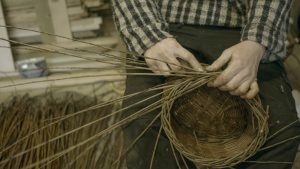 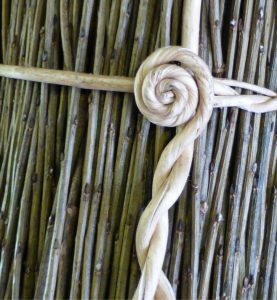 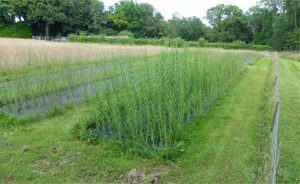 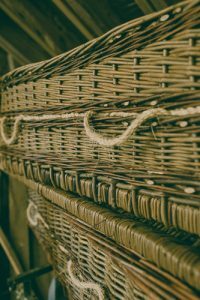 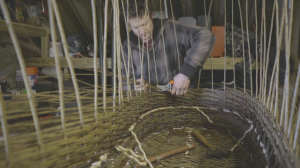 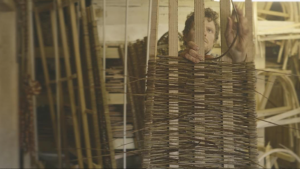 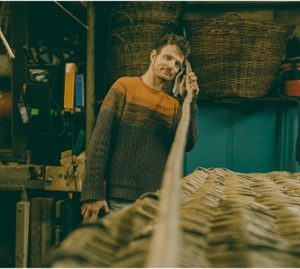 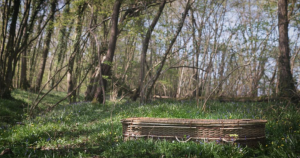 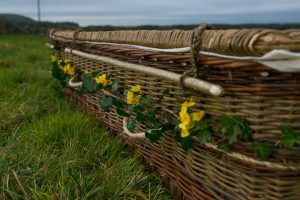 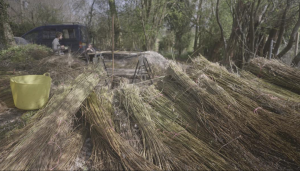 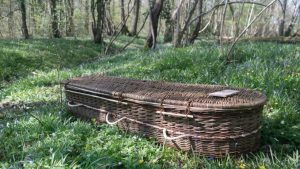 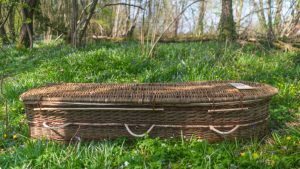 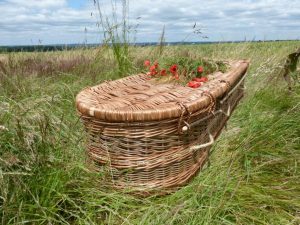 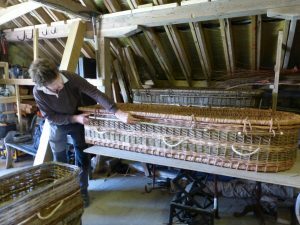 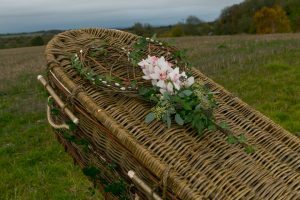 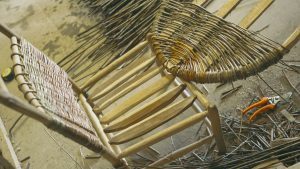 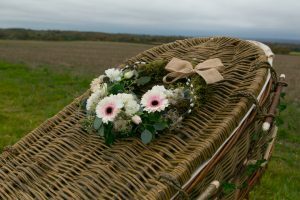 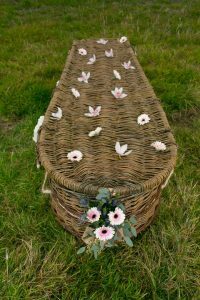 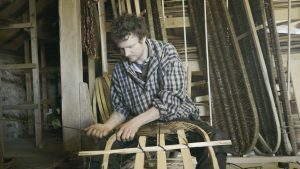 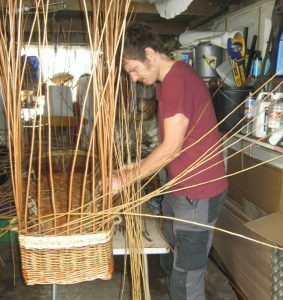 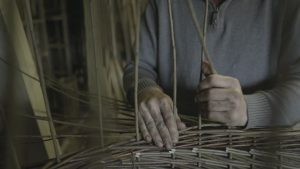 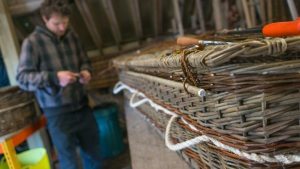 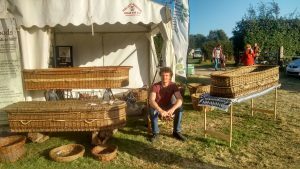 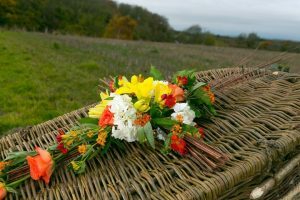 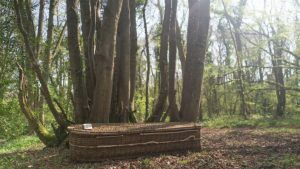 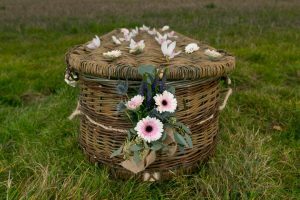 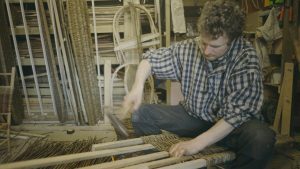 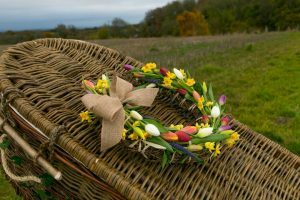 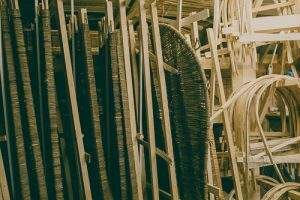 Having been let down by another coffin supplier, i contacted Sussex Willow Coffins andJake stepped in to help us out, he had a beautiful wicker casket made and delivered within 4 days which included the weekend! 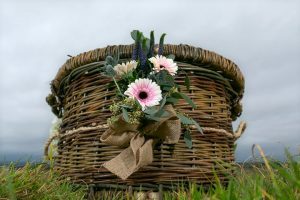 The craftsmanship was exceptional, helping make my dad's funeral special although one of the saddest days of my life, the customer service we received from first contact through to delivery was truly excellent. 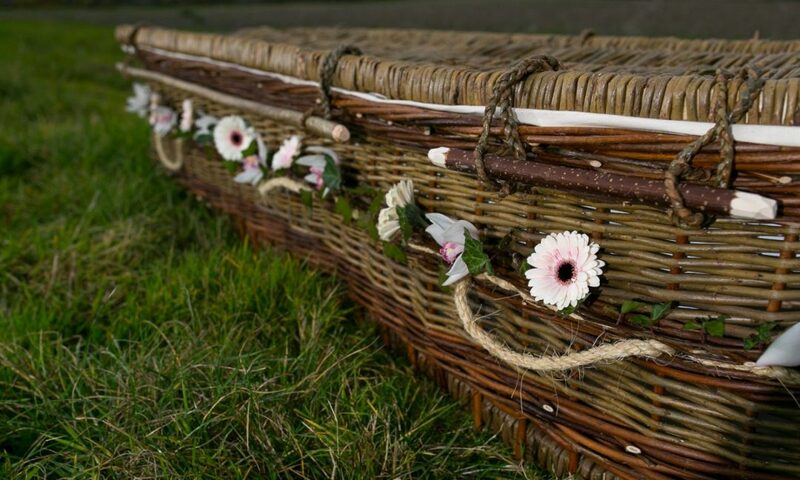 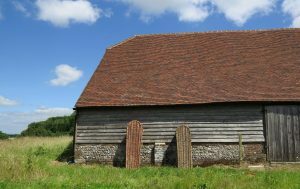 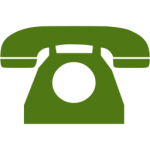 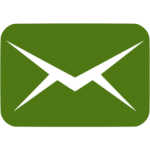 I wouldn't hesitate to recommend Jake and his team to anyone who requires an expert in eco friendly coffin. 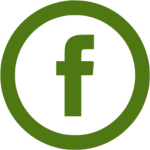 Thank you Jake.